Before Luther “Yellowstone” Kelly was an unexpected hero of the Old West, he was a young greenhorn, cast out of the big city and onto the frontier. 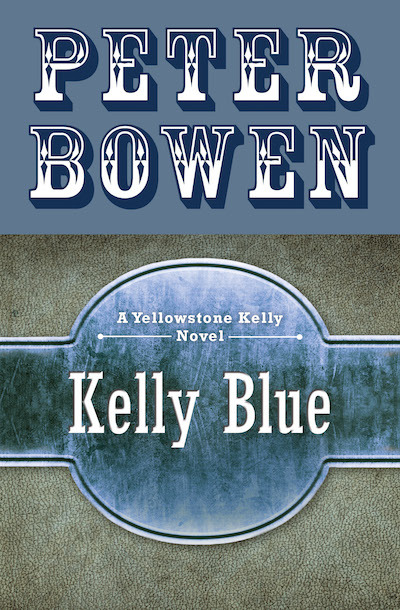 This sequel to Yellowstone Kelly: Gentleman and Scout begins at the deathbed of Buffalo Bill Cody, where Yellowstone plays cards and reminisces with the legendary frontiersman in his last hours. Looking back on his own life, he recalls the sidesplitting tale of his dalliance with an Episcopal bishop’s daughter. This was the seed from which the legend of Yellowstone Kelly grew. Yellowstone carves an exciting, hilarious, and unforgettable path through the Old West, meeting historical figures and legends along the way. In Minnesota, he becomes the apprentice to noted mountain man Jim Bridger. In Utah, he runs afoul of Brigham Young and the Mormons. Through each adventure and misadventure, Kelly maintains his trademark wit and fortitude, always finding his way through even the stickiest mess.